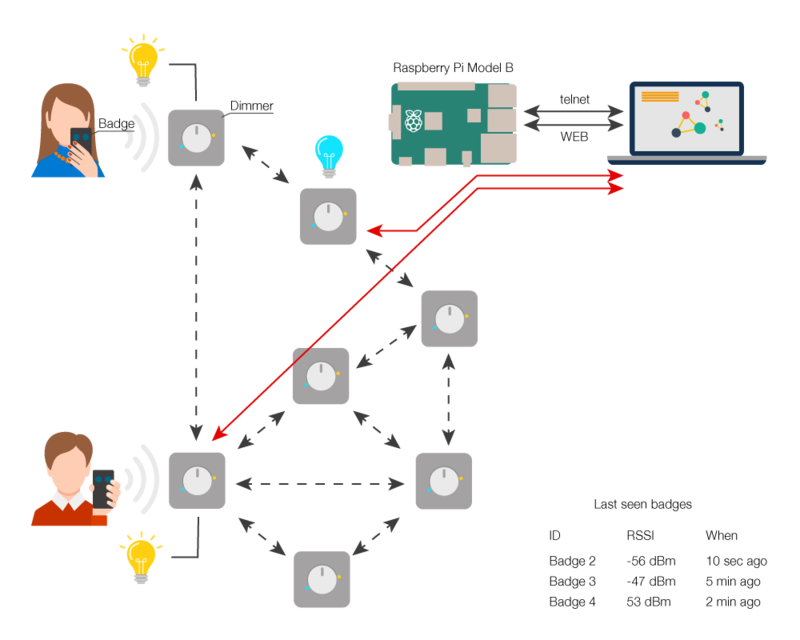 The project features the development of a personalized lighting control system that uses a CSRMesh network as the communication medium. The system focuses on cost-effectiveness, users’ behavior and preferences allowing to adjust the system for different departments and collect some statistical information. 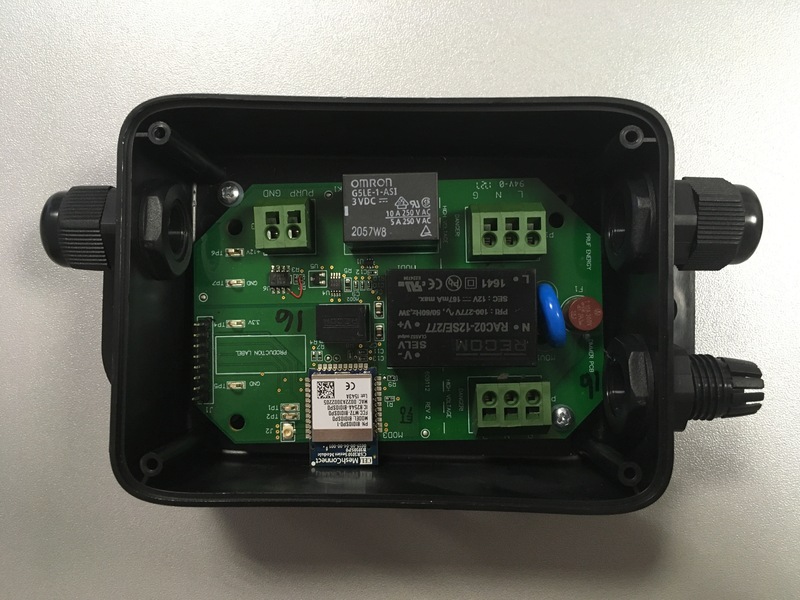 The customer had an obsolete system for the lighting control, so they needed a modern IoT solution based on wireless technologies that delivers a high level of personalized lighting. 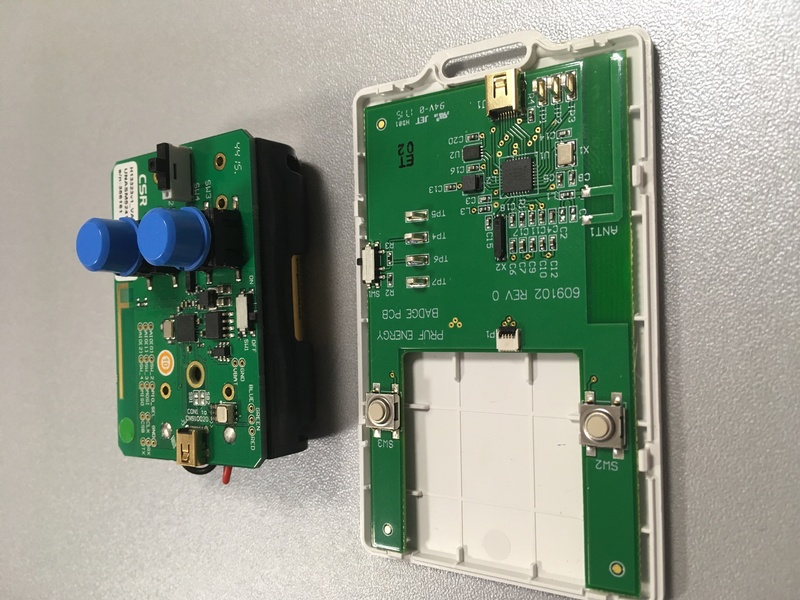 Uses BLE to communicate with the dimmers. Currently, the team is working on the apps for Android and iOS to replace badges and save on costs. Uses CSRmesh network to communicate with each other. Configurable behavior according to departments. Accumulates statistics on the latest seen badges. 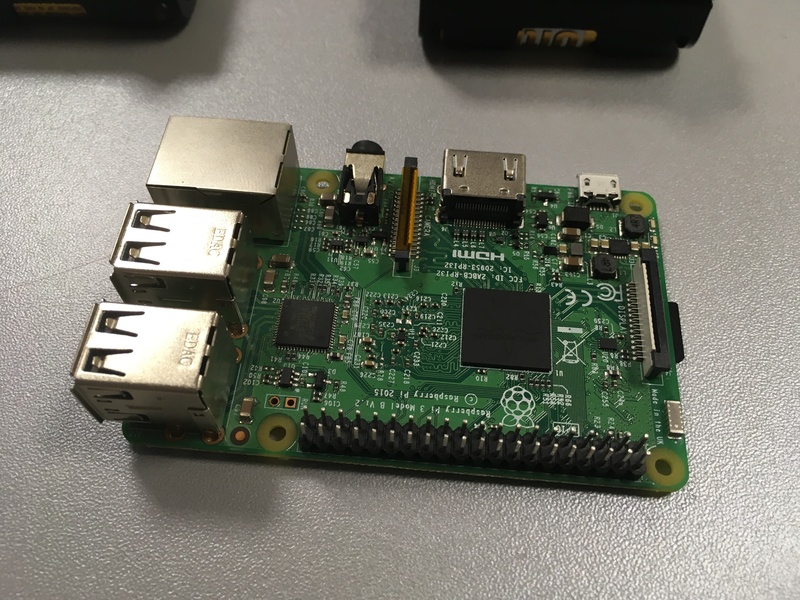 Based on Raspberry Pi model B.
Communicates with dimmers over BLE. Able to get a current state of any dimmer from the mesh (f.e. current light level). Has a simple web server to be reached over the web to execute any commands. Reachable over telnet to execute the same set of commands as for web. 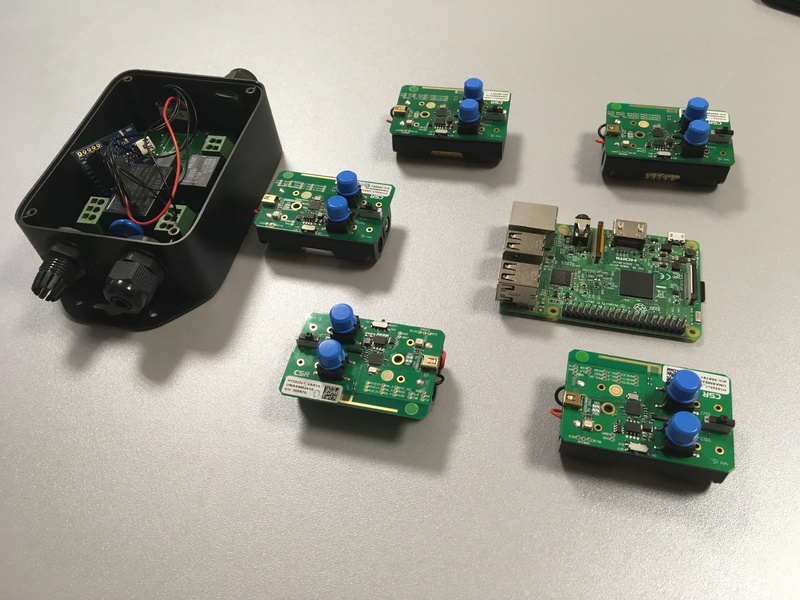 The team implemented the BLE mesh solutions which are quite a new realm – for example, CSRMesh network had appeared earlier then BLE 5 specification was issued. 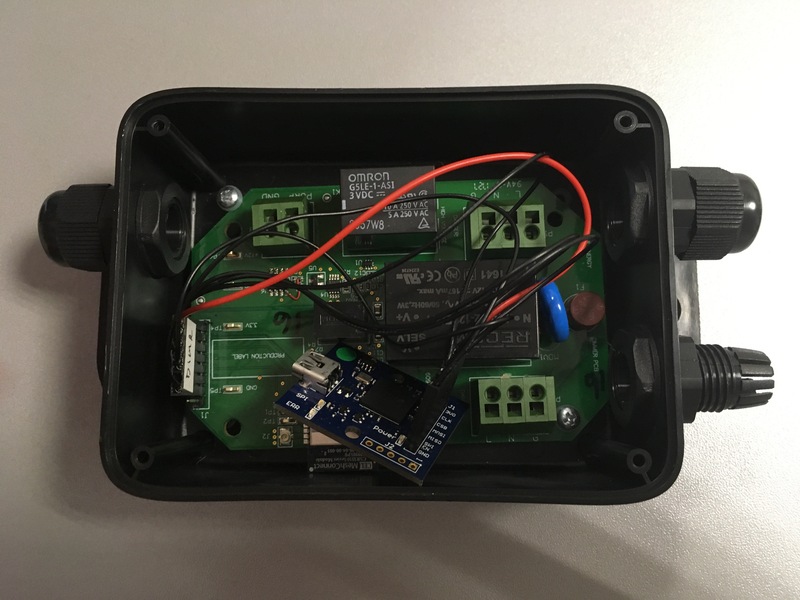 As the result, the customer has got a personalized wireless lighting control system with every element of IoT architecture being flexible enough to add new functions upon request.